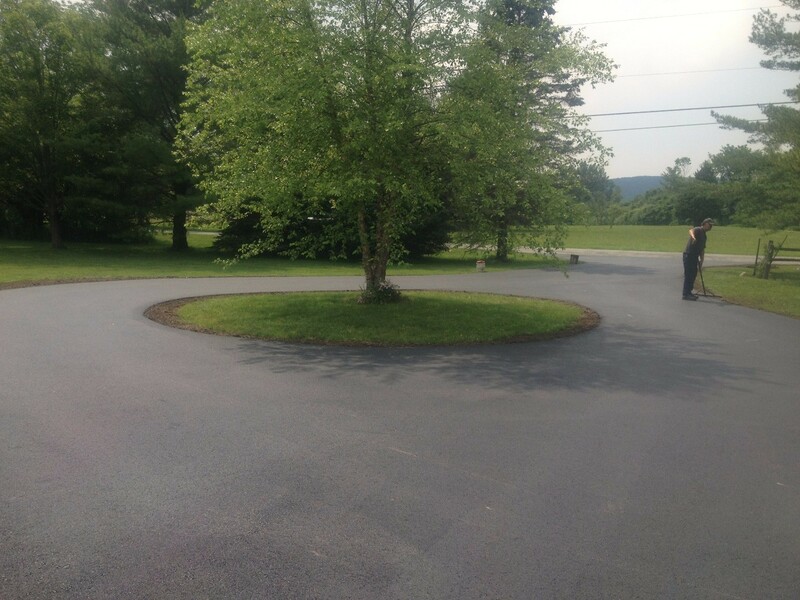 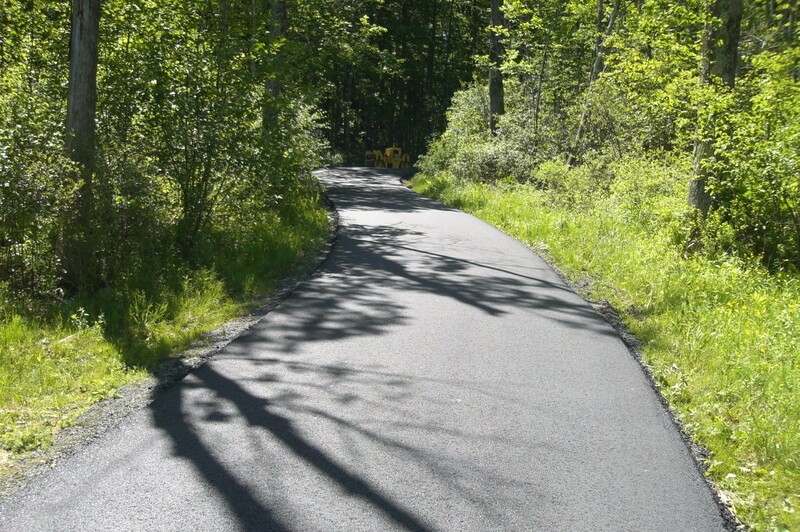 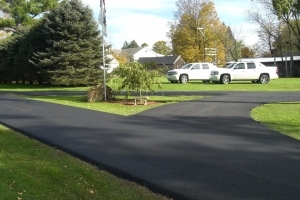 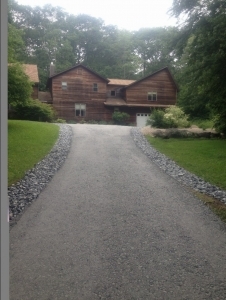 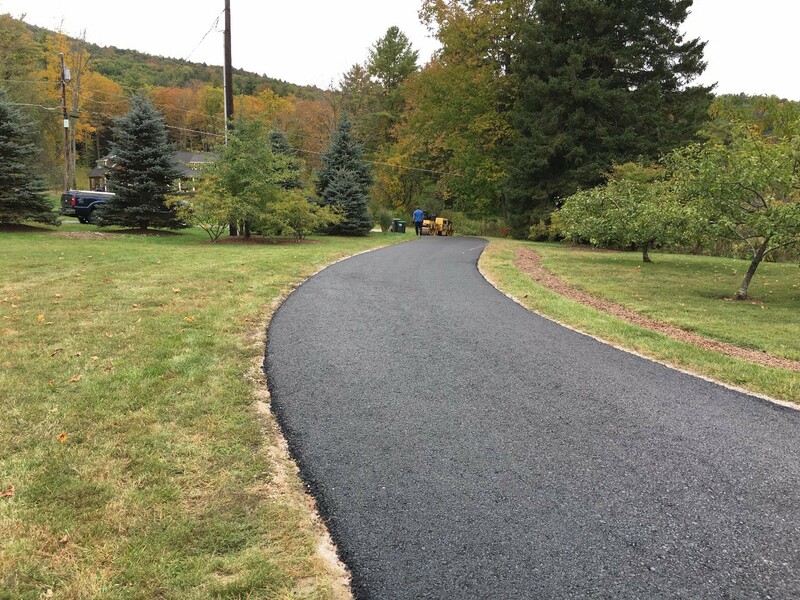 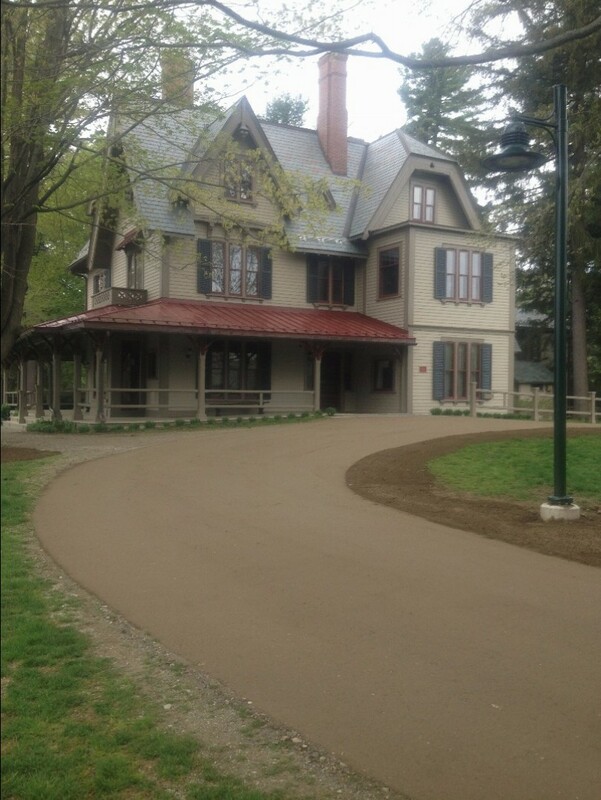 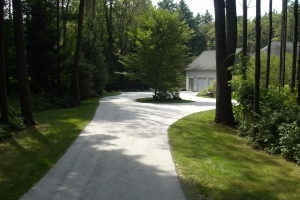 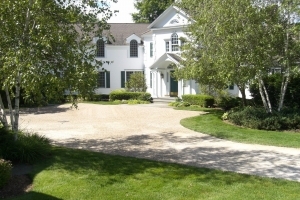 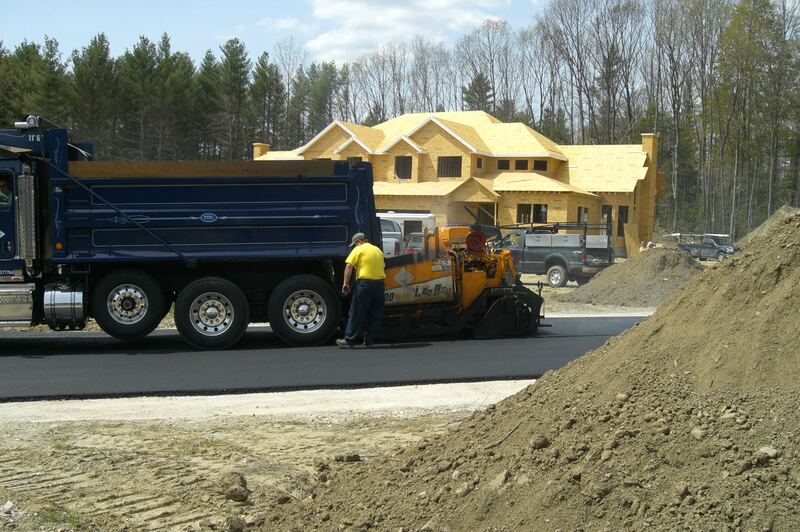 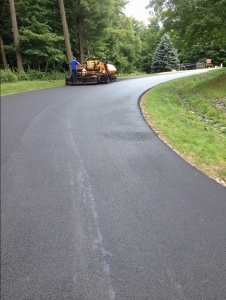 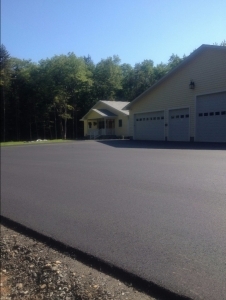 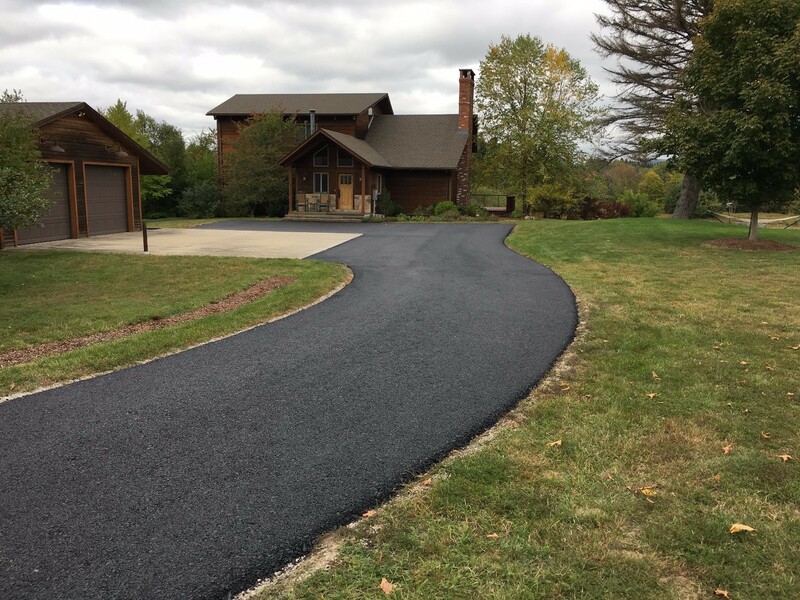 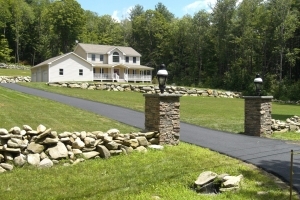 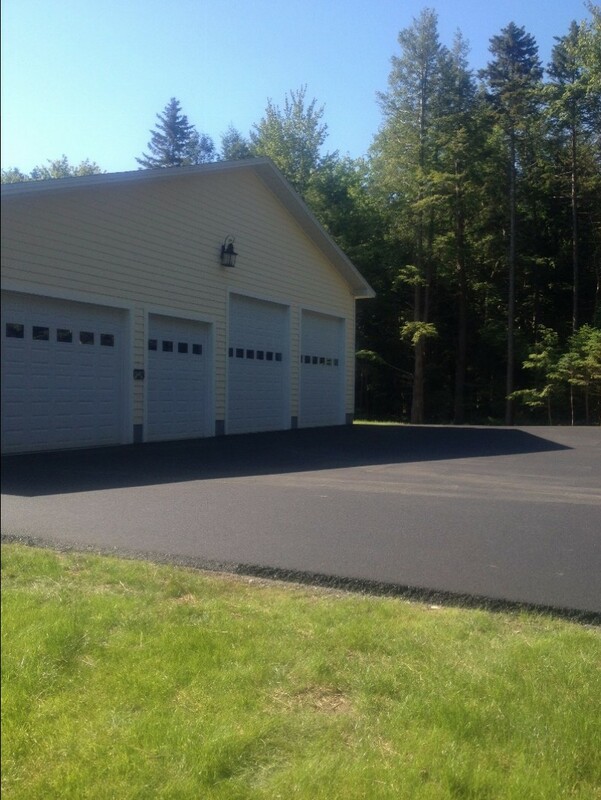 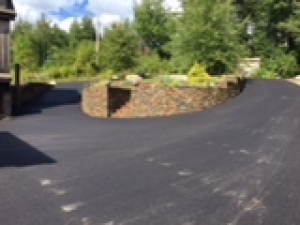 Tri-Town Paving, Inc. of Lee, MA provides Blue Diamond asphalt paving services to customers throughout Berkshire County. 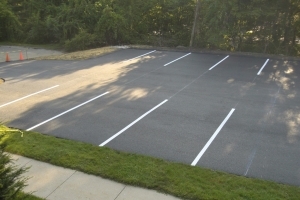 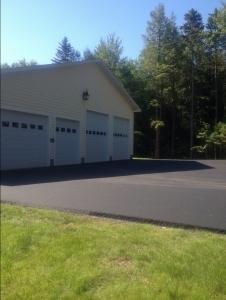 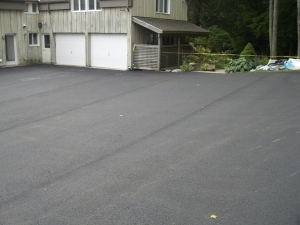 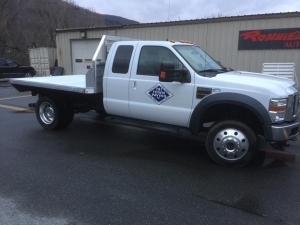 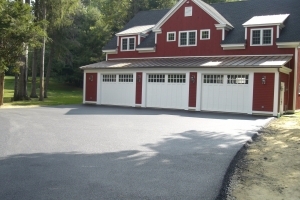 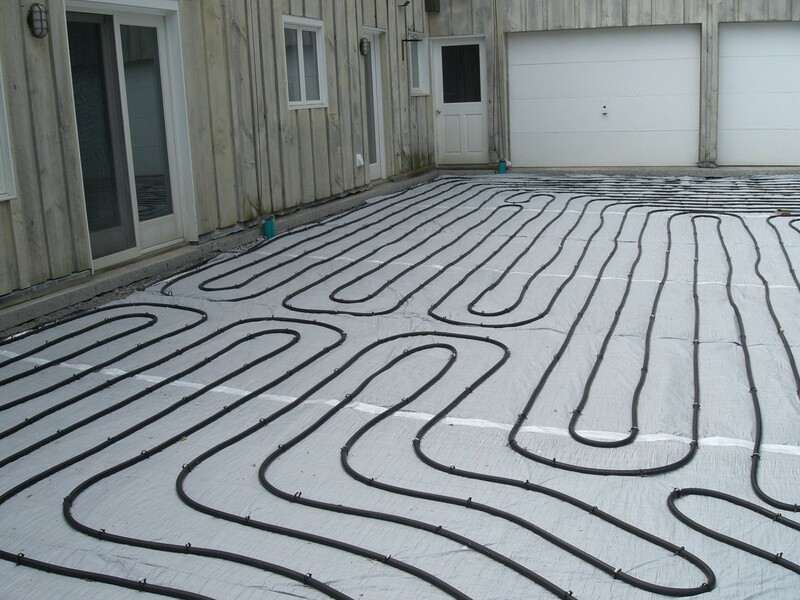 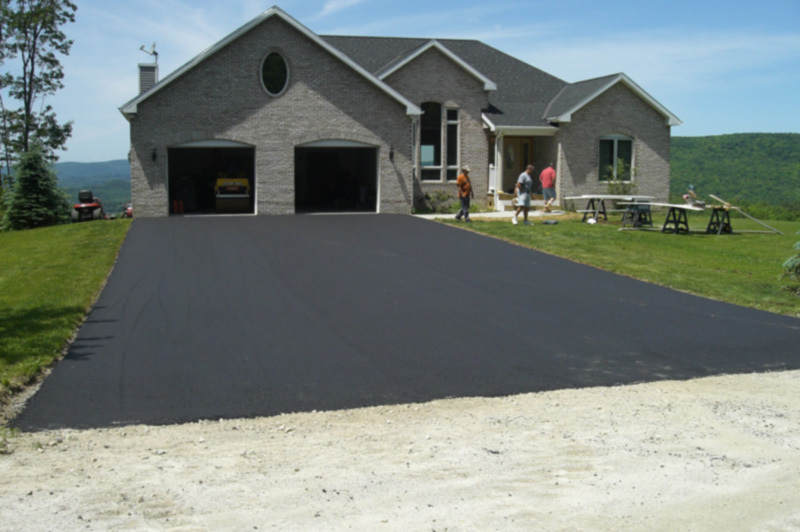 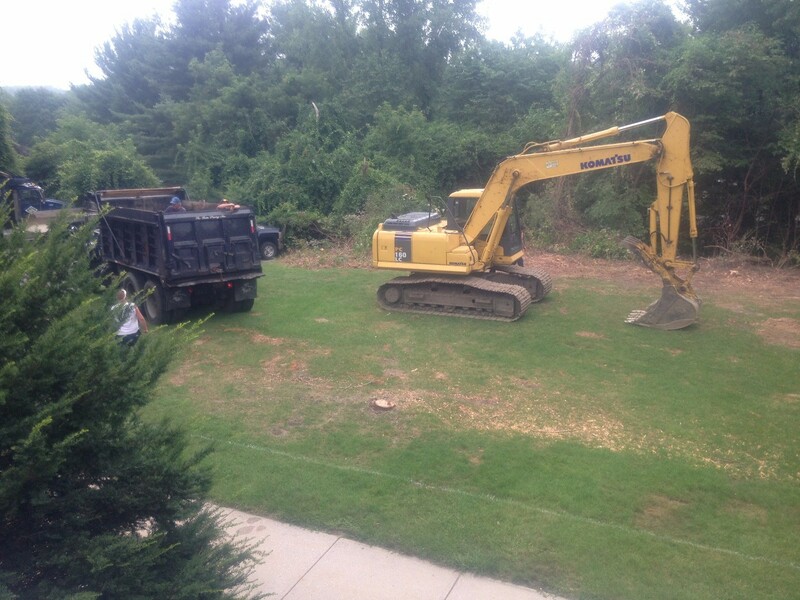 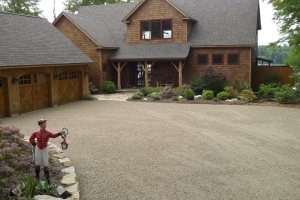 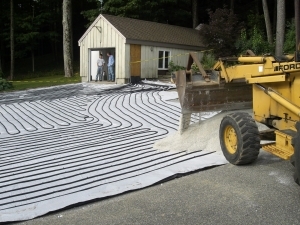 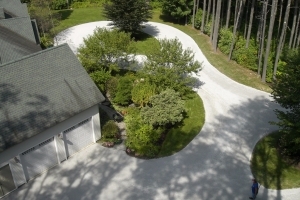 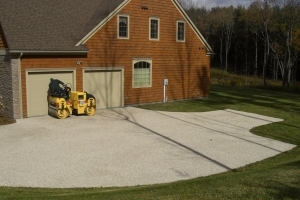 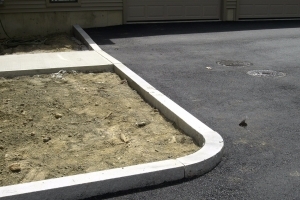 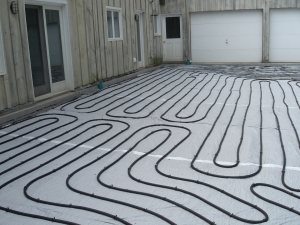 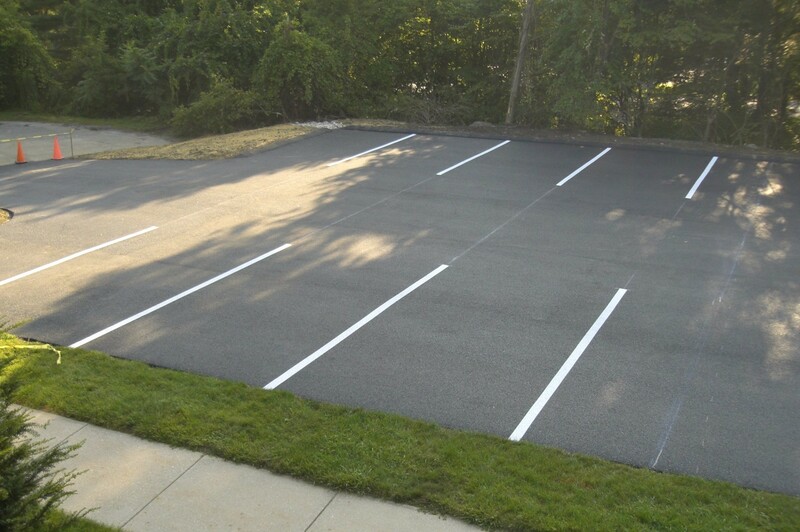 With over 52 years of experience, and an owner always on site, you can be sure that your driveway or parking lot will exceed your expectations. 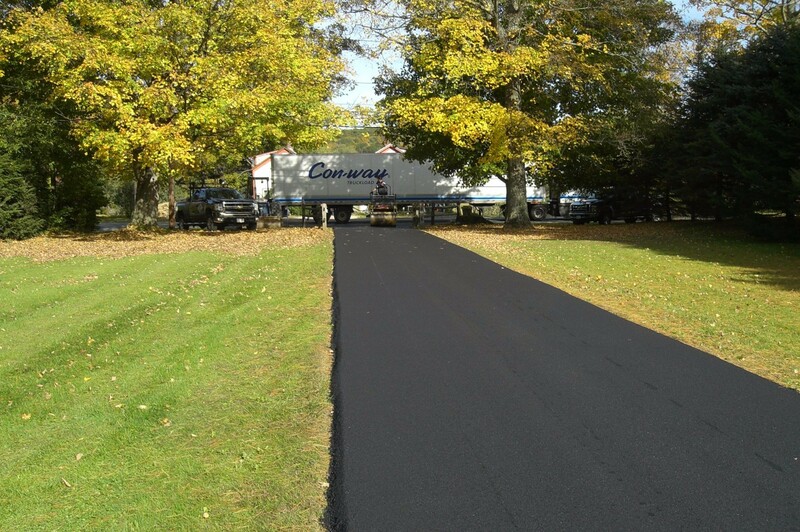 Whether you're looking to construct a new tennis court or a larger parking lot for your business, we have affordable solutions for you. 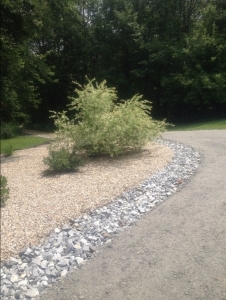 We are also a green company with substantial recycling program. 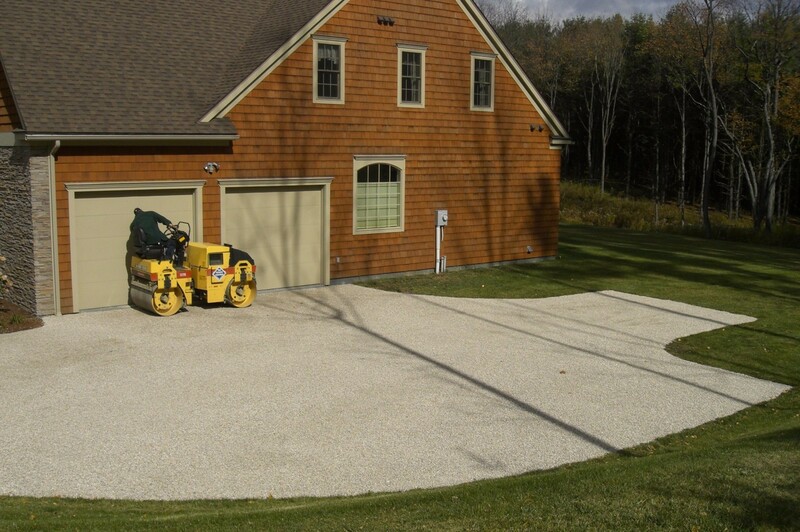 We also provide snow removal services, so give us a call when the weather gets rough! Paving services - Blacktop, driveways, parking lots, tennis courts, basketball courts, tar and stone, airport mix, blue gravel, and more! 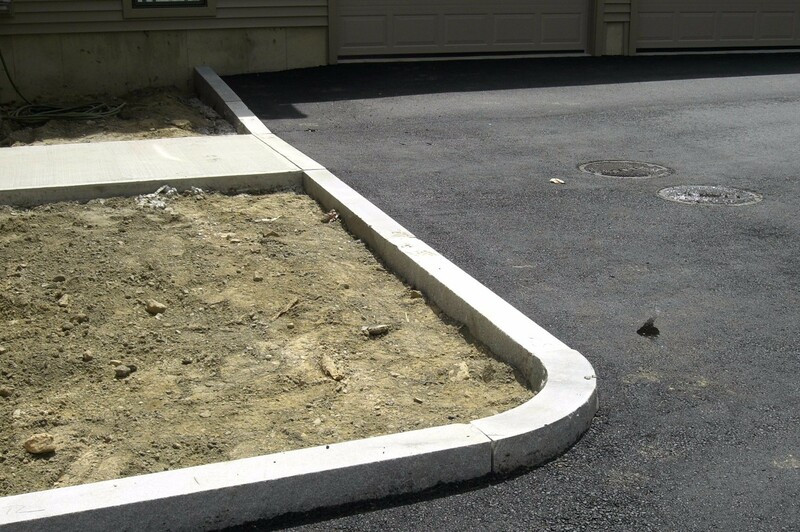 We specialize in customer service which means your satisfaction is guaranteed. 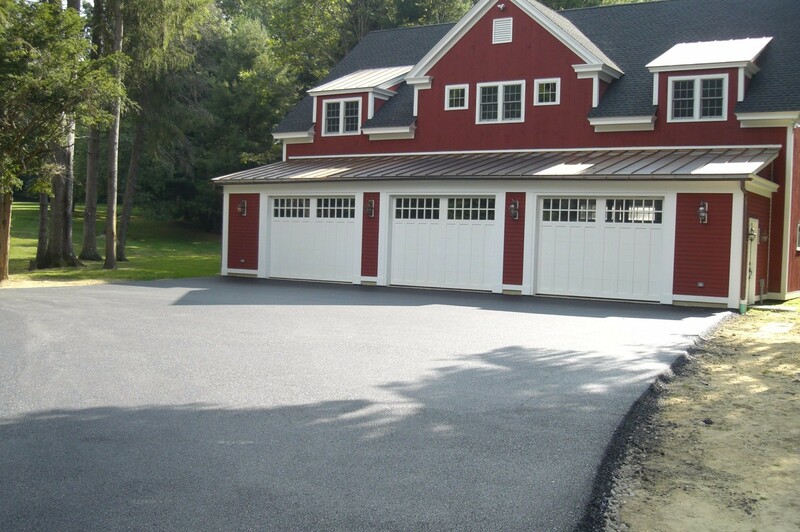 We're fully bonded and insured, so you can be sure you're in great hands! 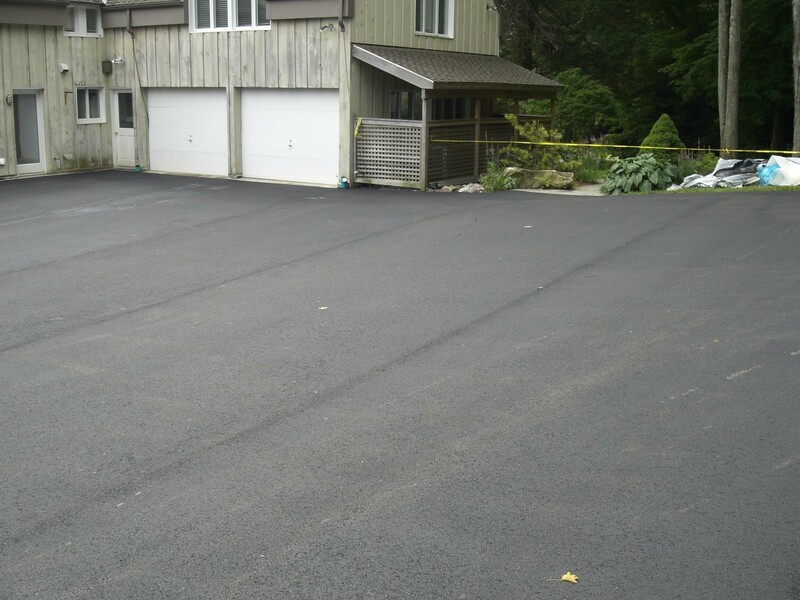 Contact Us today at 413-243-1551 for a free estimate!